Check out The Great Chicco SALE happening from November 30 to December 4, 2016. 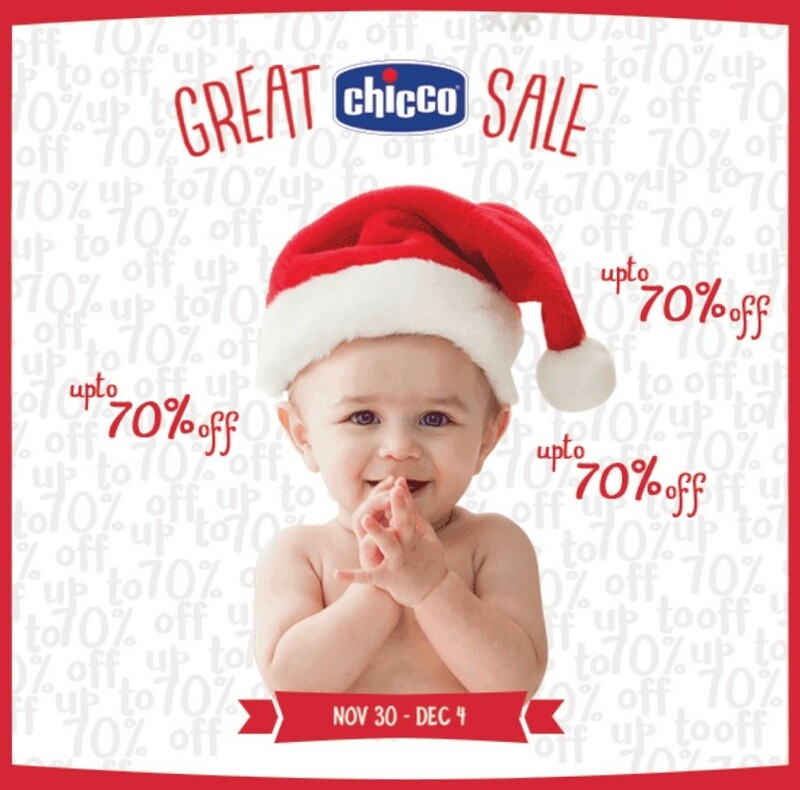 Enjoy exciting offers and huge discounts on ALL items from 20%-70% off in ALL Chicco stores! 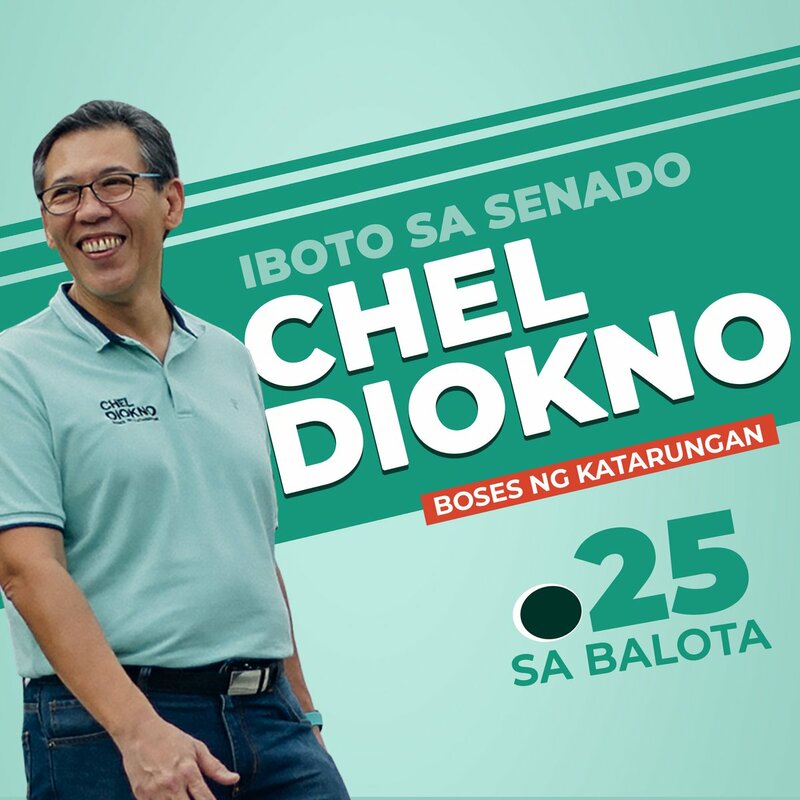 Visit Chicco Stores located at Greenbelt 5, Glorietta 3, SM Megamall, SM Mall of Asia, Robinsons Ermita, Uptown Mall BGC, TriNoma, Eastwood Mall, Festival Supermall, and Alabang Town Center.